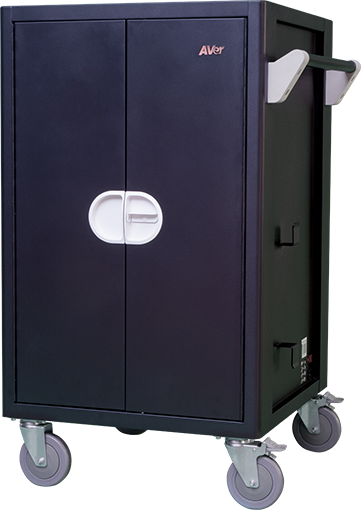 Looking for a simple charging cart that can store and charge classroom devices without breaking the bank? 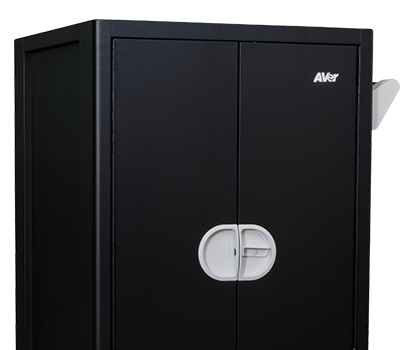 Say hello to E36c, AVer's latest budget-friendly charging solution perfect for your everyday, effortless device management. 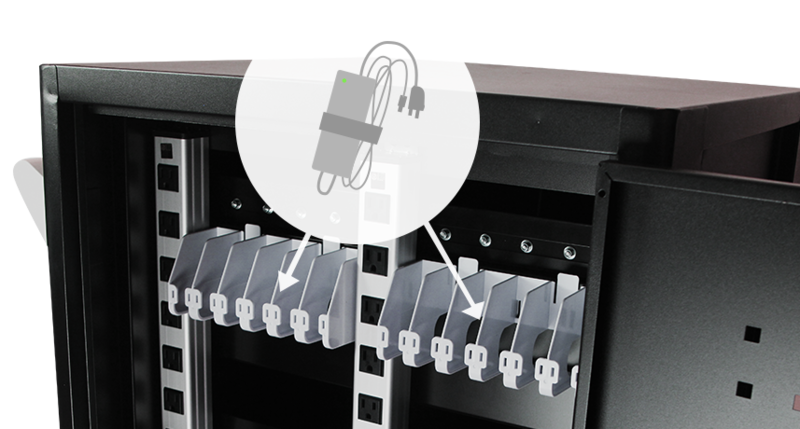 Devices are easily cabled and fully charged free of any program setup or circuit overload! Simply connect E36c to an outlet and it will automatically circulate charges through each row of devices. 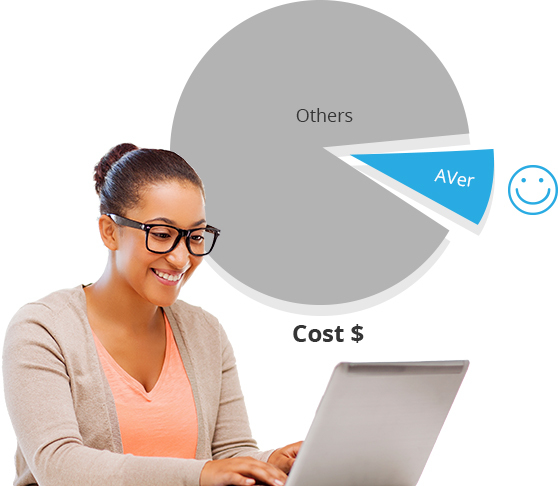 Quality device management does not have to equate to big spending. E36c provides all your charging needs at a fraction of the cost.  E36c easily supports 36 Laptops, Chromebooks, or Tablet devices with screens up to 15". Need to charge your own laptop while charging your students' tablets? Sure, why not. 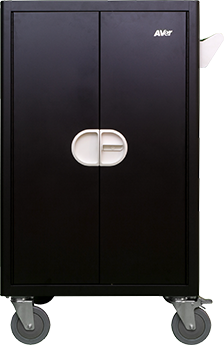 Internally spacious enough to store 36 devices yet sleekishly designed externally to fit in the most confined spaces. Ideal for any tight areas! 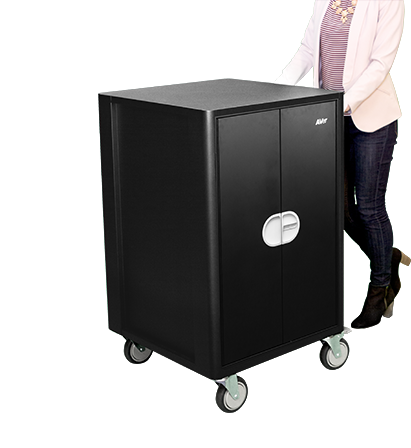 E36c's compact design and 5" swivel casters make it easier to transport devices and provide a smooth mobile experience even in the most crowded corridors or smallest spaces.